Fáilte, bienvenidos, wilkommen, ongi etorri, welcome! Welcome to the official website of Cormac Juan Breatnach. 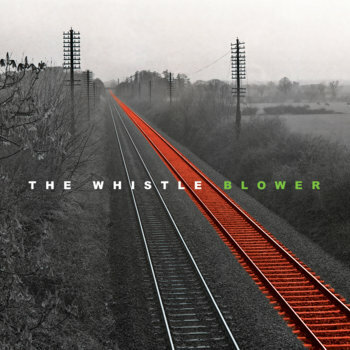 Since my 2012 release of my ‘Éalú’ CD, I have concentrated on a very personal family-trauma related project called ‘The Whistle Blower’ which is a triple allusion to my whistle playing, to trains and to something which I believe requires attention. 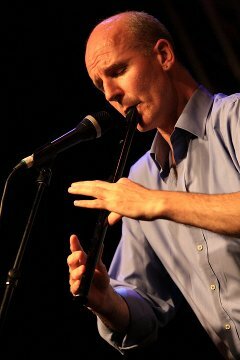 My four-year artistic journey is explained in my related but separate website, www.thewhistleblower.ie.